General secretary Xi Jinping's visit to the UAE in July, " One Belt And One Road" as the communication’s bridge, took the cooperation partnership to new heights. Under the guidance of the national positive policy, BRD have a close cooperation relationship with and the United Arab Emirates. 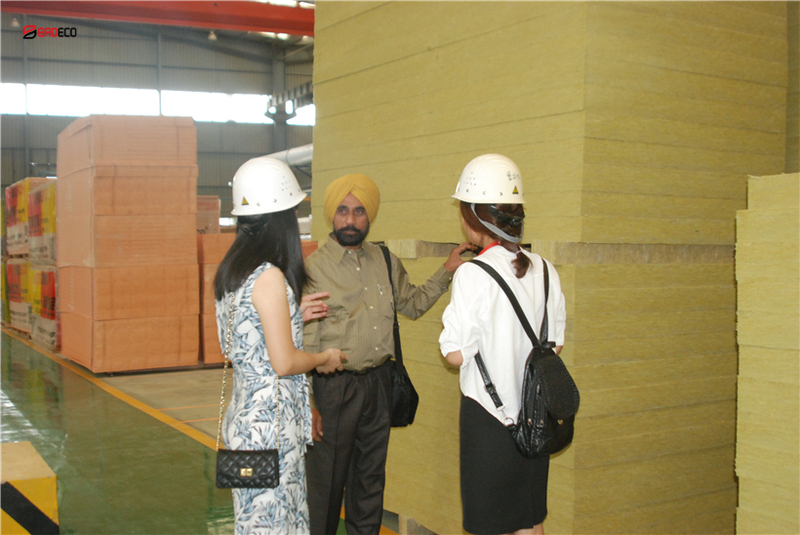 We export our polyurethane sandwich panel to Dubai yesterday, our another customer Mr. Balbir visited us BRD and held talks on the cooperation project of polyurethane garage door today. 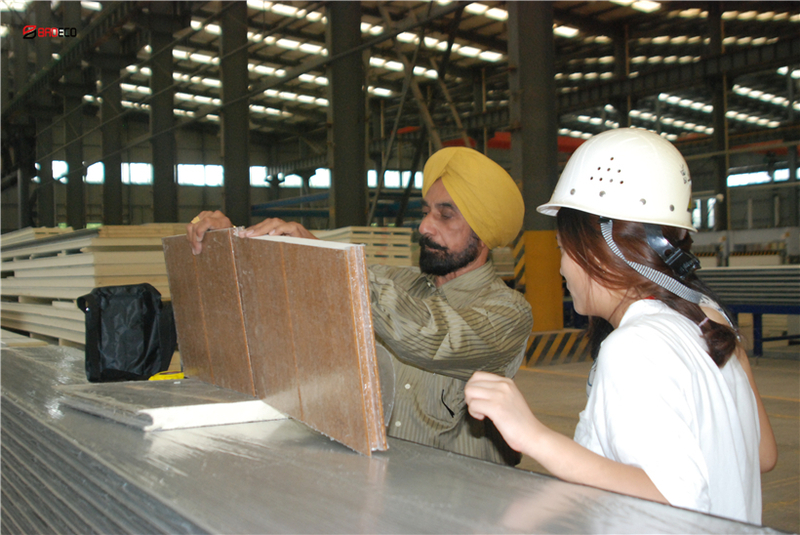 Mr. Balbir has been engaged in the garage door trade for many years, and has worked closely with Chinese suppliers. This time, the garage door procurement is strict in terms of color, specification and other aspects. BRD stands out from many suppliers and thanks to customer’s recognition. 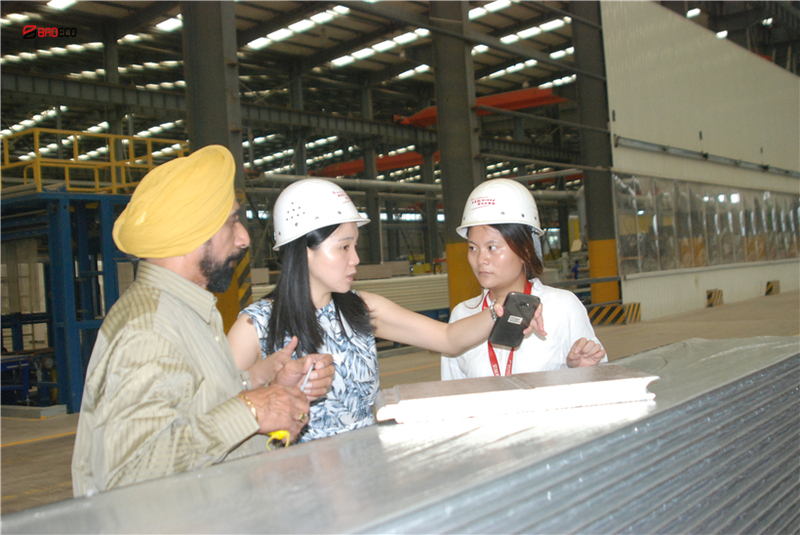 After receiving our sales manager Penny Guo’s kind invitation, on August 15, Mr Balbir come to BRD with the head of China office Maya. Our fully automated production line, modern management to the customer left a deep impression, at the same time, our powerful production scale strength also provided a powerful guarantee for the subsequent long-term cooperation.